My college has lush green atmosphere combined with excellent infrastructural with all the facilities. 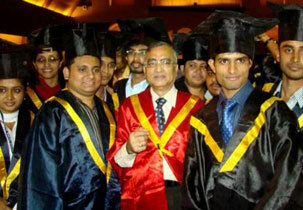 This college provides excellent coaching for management courses. A college has got excellent alumni interaction for cultivating relationships. Admissions to the courses are based on the entrance exam score. Faculties are very helpful and motivate students for their future growth. Around 75% of students get placed every year. Internship opportunities are provided to the candidates to learn the academics practically. Facilities like Scholarship, hostels are available to the students. 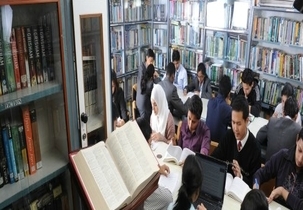 Are you Interested in " Eastern Institute for Integrated Learning in Management Delhi"? Please provide the following details.